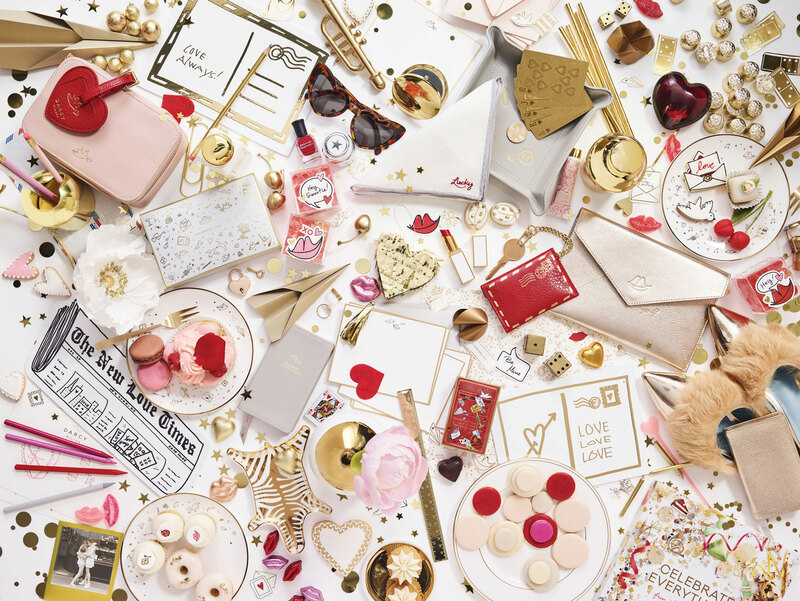 From your beloved to your bridesmaids, discover an array of love-inspired gifts. 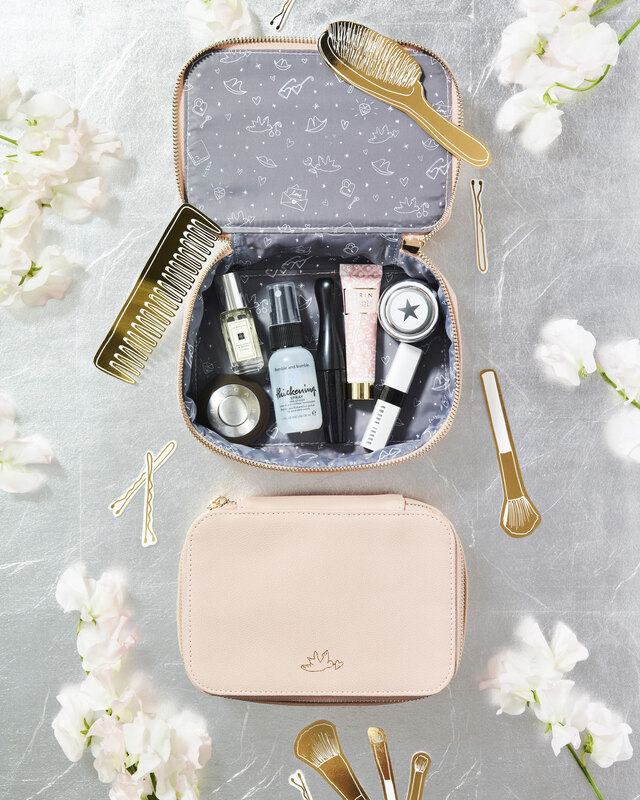 Valentine's Day is just around the corner, which means it's time to start thinking about what loving gifts you'll bestow upon your fiancé, spouse, or best friends. Just in time for the holiday, the Love Is... Shop at The Carousel @ Bloomingdale's is now open until March 4th. 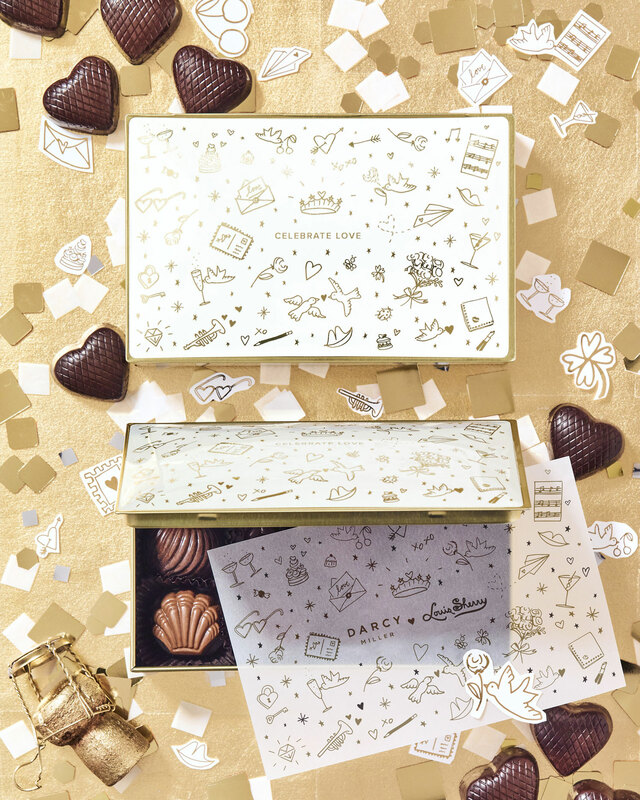 The pop-up shop – in New York City at the 59th Street and Soho Stores as well as California in Century City and San Francisco – showcases a selection of gifts featuring collaborations between your favorite brands and bestselling author Darcy Miller of Darcy Miller Designs. Brides and grooms who don't reside in California or New York can also shop the collection online! 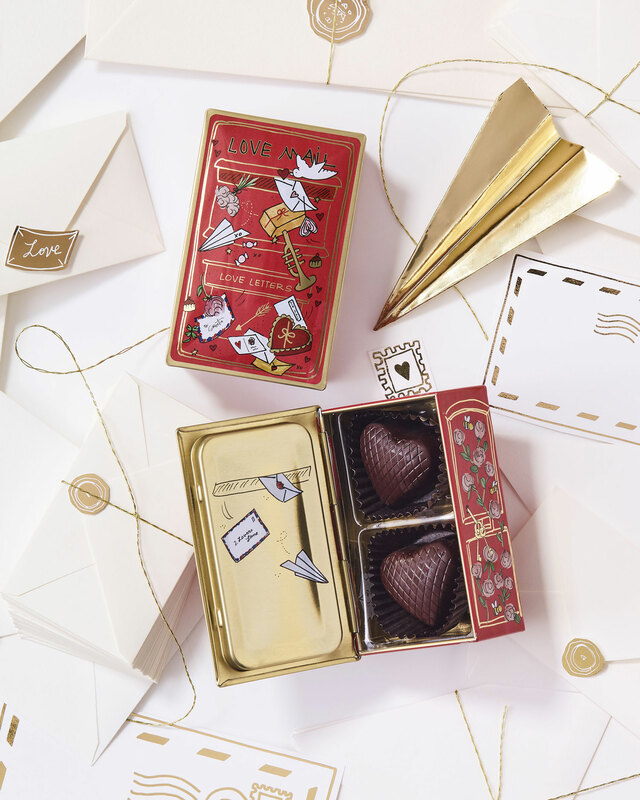 From chocolate tins that make beautiful keepsakes long after the sweets have been enjoyed, to a set of beloved beauty products in a chic blush bag ideal for gifting the bride-to-be or bridesmaids, this love-inspired collection has something for everyone. 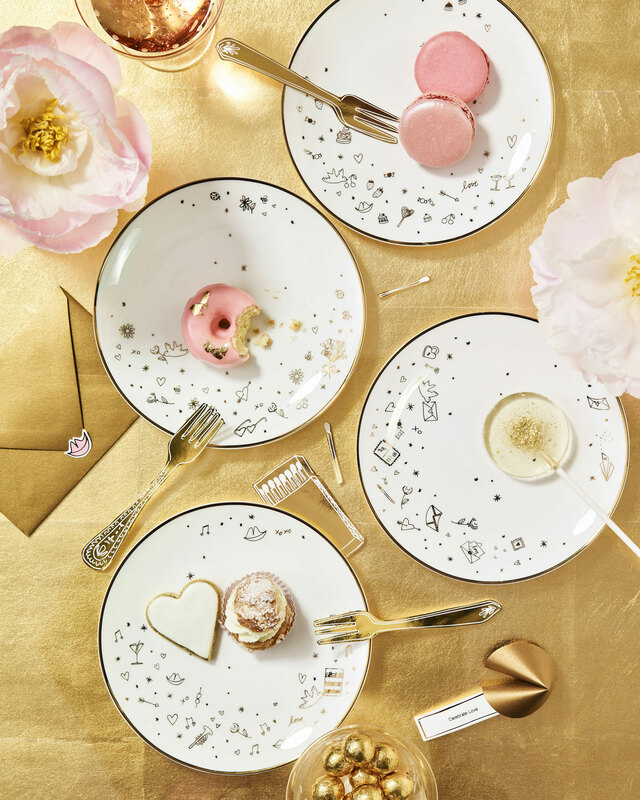 Designed with Valentine's Day in mind, the pieces truly celebrate love, making the gifts perfect for wedding events as well. They can be saved for an engagement party, bridesmaid gifts, or sweet offerings for your loved ones during any time of year. "This collection is all about celebrating love – what's more important today than love?" Darcy says. 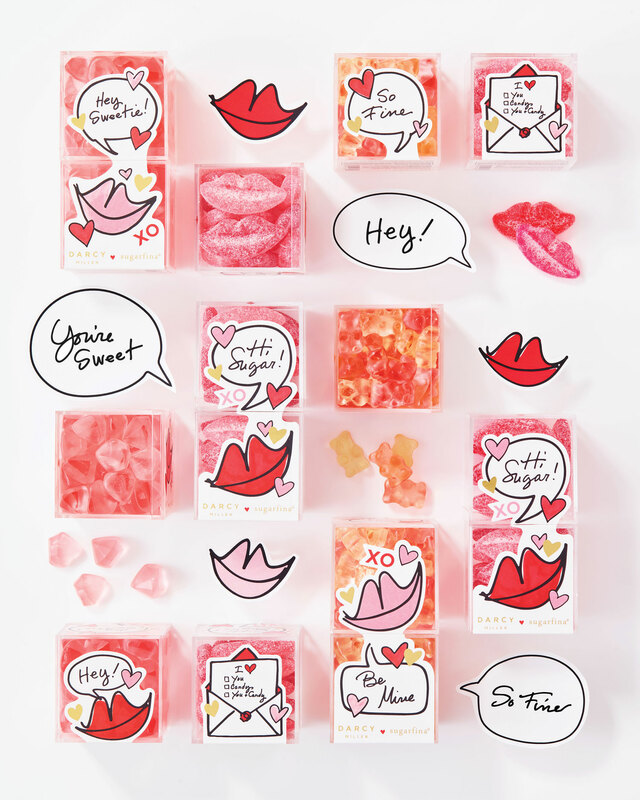 Take a look the limited-edition products from the pop-up shop below – just in time for Valentine's Day! To shop your favorite gifts, click each photo. For more gift ideas ideal for any time of year, click here and here. Find out if a Valentine's Day proposal is right for you and view 15 gorgeous bouquets in pink and red hues.